Thursday’s sharp swing in stocks followed their best day in 10 years. Even so, the market remains headed for what could be its steepest annual loss since the financial crisis. 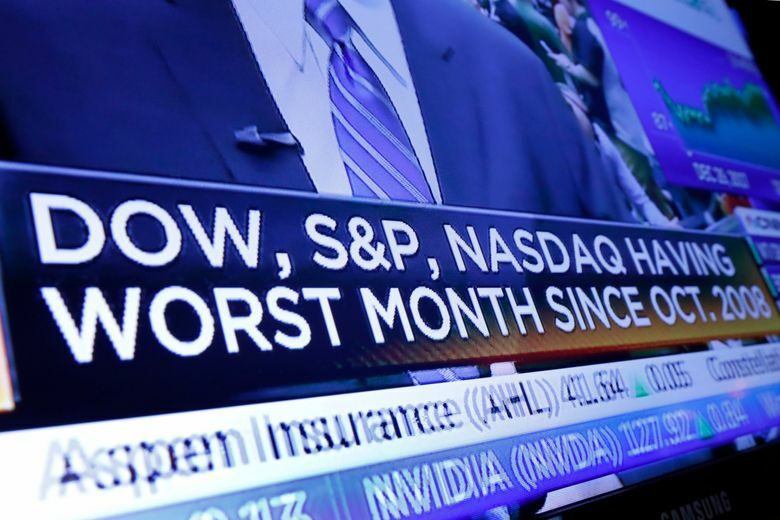 The market’s sharp downturn that began in October has intensified this month, erasing all of its 2018 gains and nudging the S&P 500 closer to its worst year since 2008. Even with the two-day winning streak, the Dow, S&P 500 and Nasdaq are all down more than 9 percent for the month and stocks are on track for their worst December since 1931. “There are reasons we should be volatile, including a lot of unknowns as we head into 2019, starting with tariffs,” said JJ Kinahan, chief markets strategist for TD Ameritrade, noting that below-average trading volume this time of year is also contributing to the market’s volatility this week. Technology companies, a big driver of the market’s gains before things deteriorated in October, rebounded after being down most of the day. Micron Technology gained 3.4 percent to $31.93. It had fallen to $30.59 before the rally. Cigna rose 2.8 percent to $192.79, one of the big gainers in the health care sector. Bonds prices rose. 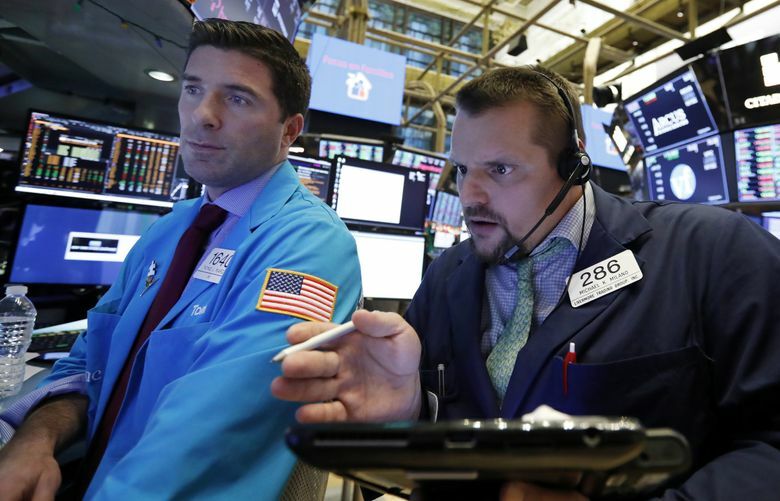 The yield on the 10-year Treasury slipped to 2.78 percent from 2.79 percent late Wednesday, although the yield dropped as low as 2.73 percent when stocks were near their lowest levels as investors sought safer investments. The recovery in bond yields helped lift financial stocks. JPMorgan Chase rose 1.1 percent to $97.04.